HGS Colibrium Inc (“Colibrium”), a proven leader in integrated software solutions designed for the health insurance industry, officially launched the Forward™ Apps, a collection of integrations for two prevalent Cloud CRM platforms: Salesforce and Microsoft Dynamics 365 for Sales. The three Forward™ Apps are designed to extend the CRM platforms’ functionality to support the health insurance industry. The apps revolutionize the management of profile data on members, brokers and providers and provide a platform for managing the health plan’s relationships with these three important stakeholders. Each Forward™ App provides structured profiles that can be used for analysis and making the results of those analytics immediately actionable through the CRM platform’s inherent communication tools or connected systems such as call center phone and chat systems. Together, these apps create an extensible toolset that can propel payers to the next level of analytics-driven workflow automation and relationship management. The Forward™ Apps will become the foundation for a true service and sales-oriented analytics platform where relationships can be managed across the entire lifecycle. 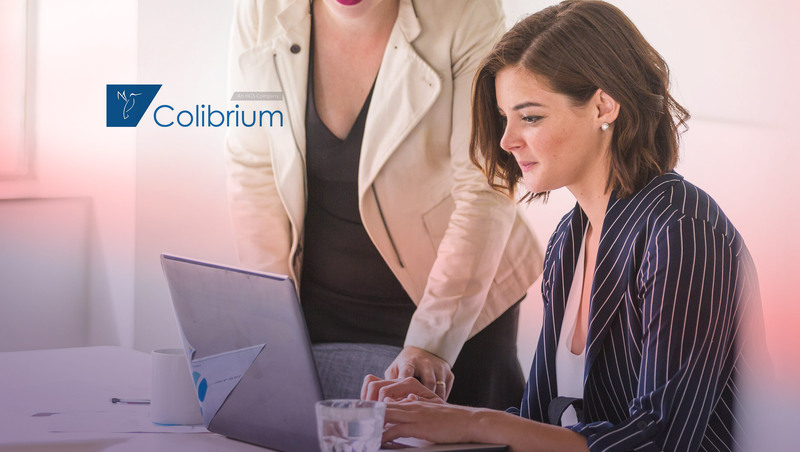 In a time when member, broker and provider relationships are evolving and changing almost as rapidly as technology itself, the Forward™ Apps from HGS Colibrium bring healthcare-specific integrations to the Salesforce and Microsoft Dynamics 365 for Sales platforms.